Toronto police issued a warning on Thursday about an alleged ongoing taxi fare scam that has already led to the arrests of five people who now face more than 260 charges for identity theft. Toronto police issued a warning on Thursday about an ongoing taxi fare scam that has already led to the arrests of five people who now face more than 260 charges for identity theft. According to investigators, some taxi drivers are using customized point-of-sale machines — often called debit machines — to steal key financial information from customers. Police stressed that cab companies are "not directly involved" in the alleged scam and have co-operated with the investigation. The fraud has been going across the Greater Toronto Area for at least a year, said Det.-Const. Kristin Thomas. Hundreds of victims have had money and information stolen. "It's gotten out of hand," Thomas said, adding that one Canadian bank has reported more than $1 million in losses, while several others say their customers have been defrauded of hundreds of thousands of dollars. The alleged racket is fairly straightforward. It relies partly on technology, partly on sleight of hand. According to police, a driver picks up a customer and takes them to their destination. If the customer opts to pay with a credit or debit card, the driver hands them an altered point-of-sale machine. The customer inputs their pin code into the machine, which then returns an error message. The driver asks for the device and the payment card "to rectify the problem," police said. At that point, the driver swaps out the customer's card with another card from the same financial institution, and completes the transaction. Those involved make a point of operating late at night and into the early morning hours, when customers are likely to be less alert, Thomas said. Here's the crux: the point-of-sale machine records the customer's pin code. The driver then heads to a bank with the customer's actual debit or credit card and their pin, and drains their account from an ATM. "The customer usually has no knowledge of the fraud until the bank notifies them, or they attempt to utilize the card provided to them by the driver at a later date, realizing it has been swapped," police said in a news release. Despite the arrests, investigators believe there are other drivers still stealing financial information from customers. 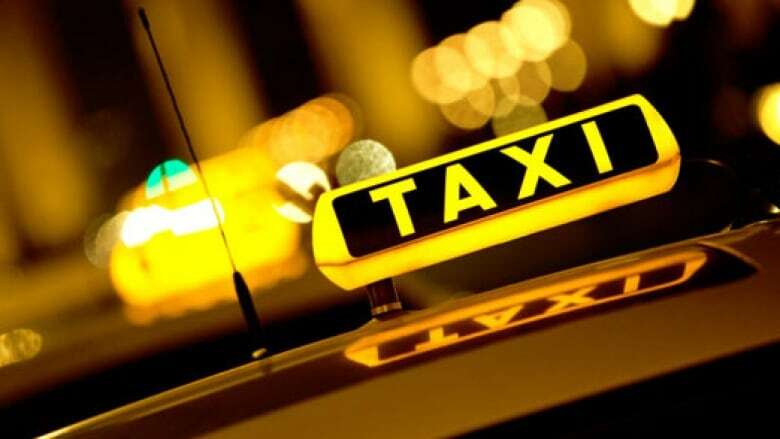 "There are still a number of incidents occurring, and there are still outstanding individuals actively defrauding the public utilizing various cabs in the GTA," police said. Thomas said GTA taxi companies have helped police with the investigation. 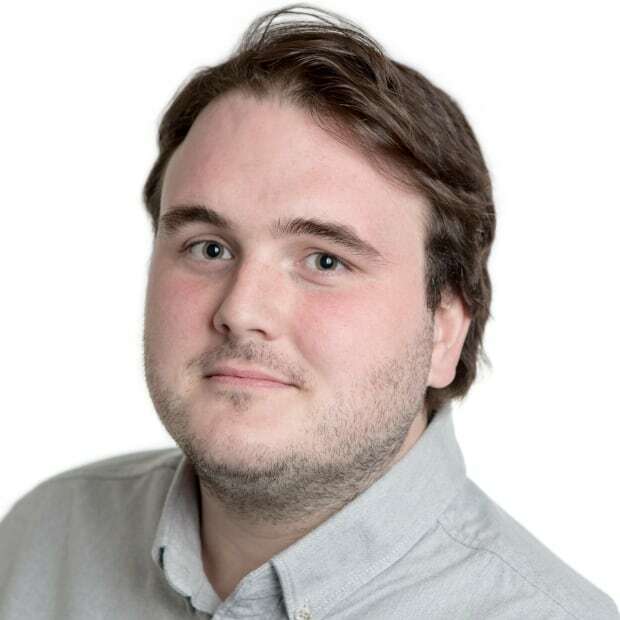 The alleged fraudsters are individual drivers acting independently, or are people who have access to a cab, perhaps through an unwitting family member, according to Thomas. Do not leave your debit or credit card unattended inside a point-of-sale machine at any time. Be aware of cab numbers and company names when using their services. Be aware of the driver's identification that is displayed to the customer in clear view in the rear of the cab. Always remove your debit or credit card before handing a point-of-sale machine back to a driver for any reason. Meanwhile, between November 2018 and this month, police arrested four men, a woman and a 16-year-old boy in connection with the scam. All of the accused are from Toronto. A search warrant executed on Dec. 19, 2018, turned up a point-of-sale machine and financial documents and personal banking information relating to various victims, according to police. The five accused face a total of 262 fraud-related charges.